Leath Tonino: a fine and mighty journalist, essayist and poet from Vermont. 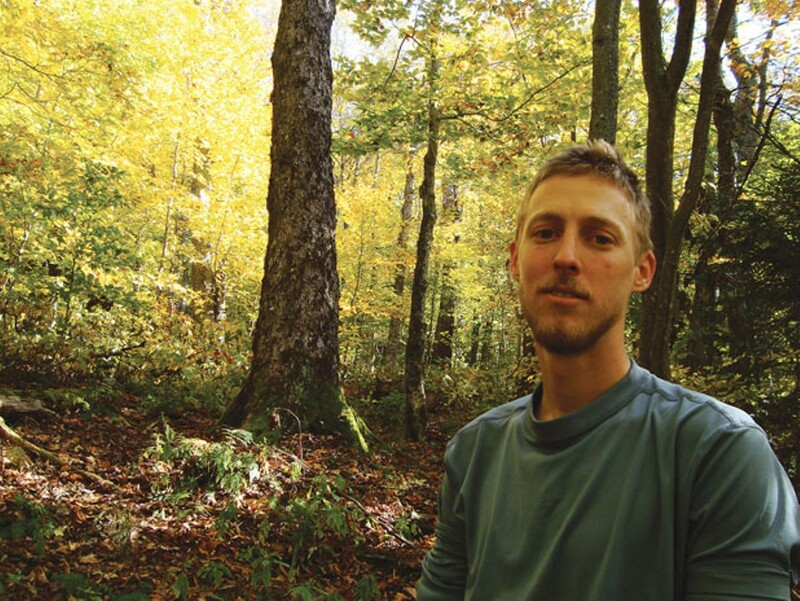 Vermont free-lance writer Leath Tonino appreciates the natural and simple things in life. He’s a terrific writer whose essay “In Pursuit of Bird Poop” was a notable mention in 2016’s The Best American Science and Nature Writing. The last line with its reference to “crooked-in-the-best-sense” delighted me to no end, considering how politicians are crooked in the other sense. I elect that bull elk in the Snake River. I elect that raven in Canyonlands National Park. I elect autumn moonlight on metal roofs. I elect the strand of barbed wire that fell from the post and is now woven into the tall brown grass. I elect the tall brown grass. I elect my neighbors’ cat — the neighbors who are always cursing one another and screaming hateful things — because every morning he sits with me on the fire escape and watches the sunrise without meowing. I elect the feeling of boots laced tight. I elect potatoes cooked however. I elect Vermont’s faded, sagging, leaning, crooked-in-the-best-sense-of-the-word barns. 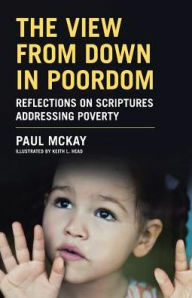 If you’re new to the blog check out my book The View From Down in Poordom: Reflections on Scriptures Addressing Poverty. It’s available at Amazonbooks.com, here, and Barnes & Noble online books.